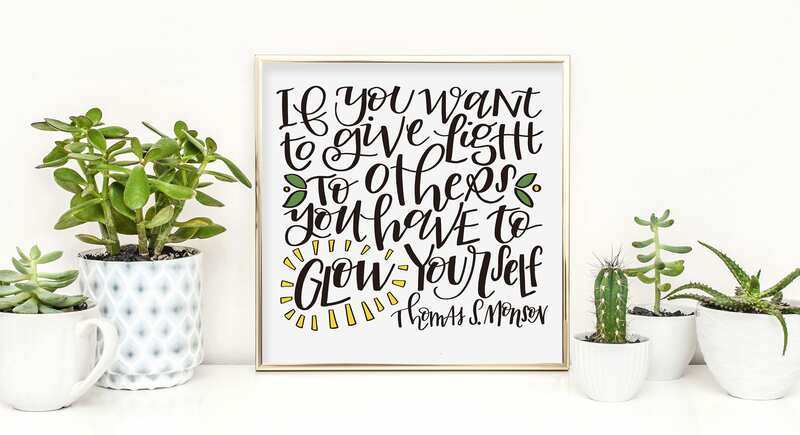 Let a special person in your life know how much their light lifts you! Or display it to remind yourself of the importance of keeping your personal lamp filled with oil. Download, print, pick up a frame and you have a super fun, quick gift! 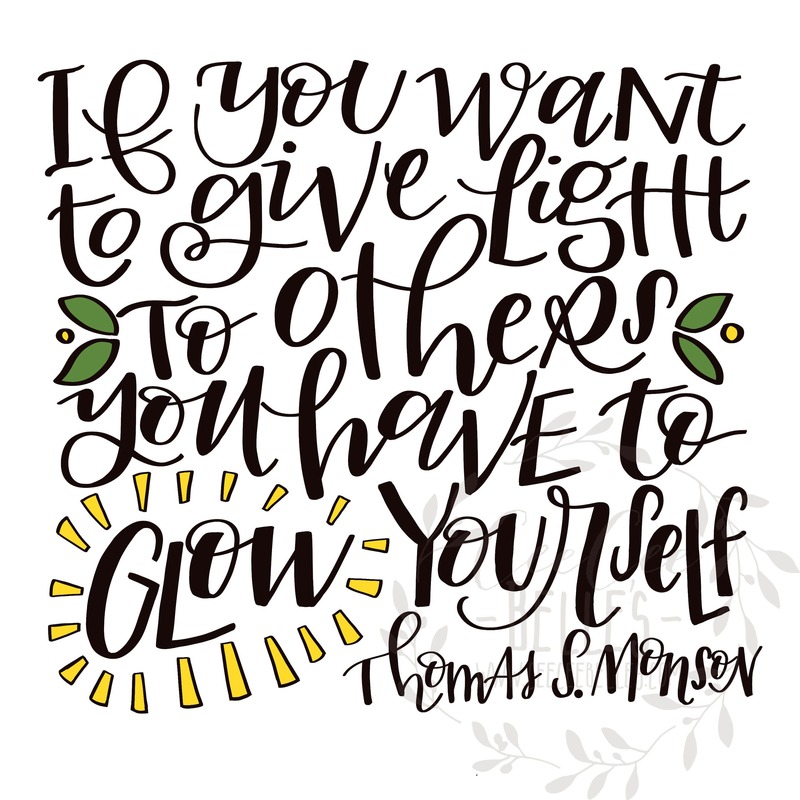 This charming quote by Thomas S. Monson is available as an 8 x 8 digital download.